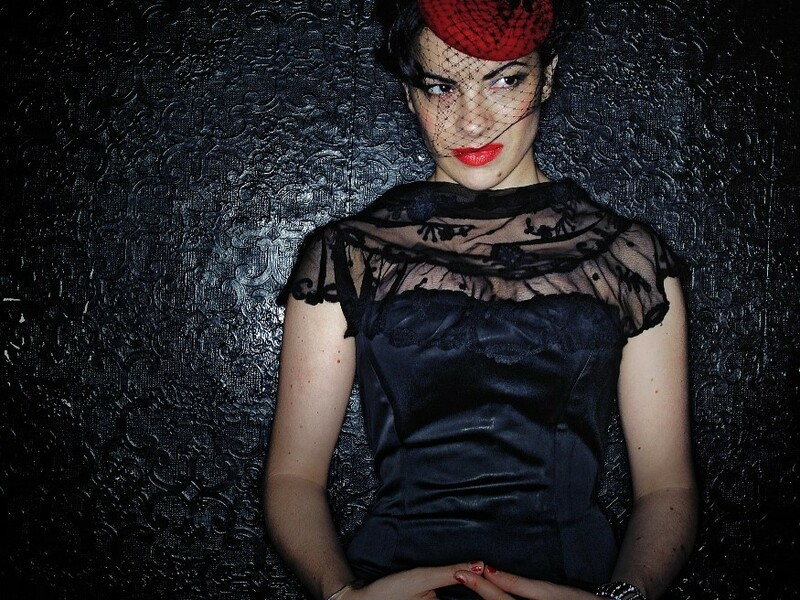 Singer Camille O'Sullivan shows off her Chameleon-like abilities in The Carny Dream. 1000s of London youths join #BikesUpKnivesDown protest. Short film shows rare celestial events turn London into a city of otherworldy wonders. National Gallery's £22 tickets revives debate over exhibition prices. Giant sculpture to float on Serpentine Lake. Canary Wharf: life in the shadow of the towers. 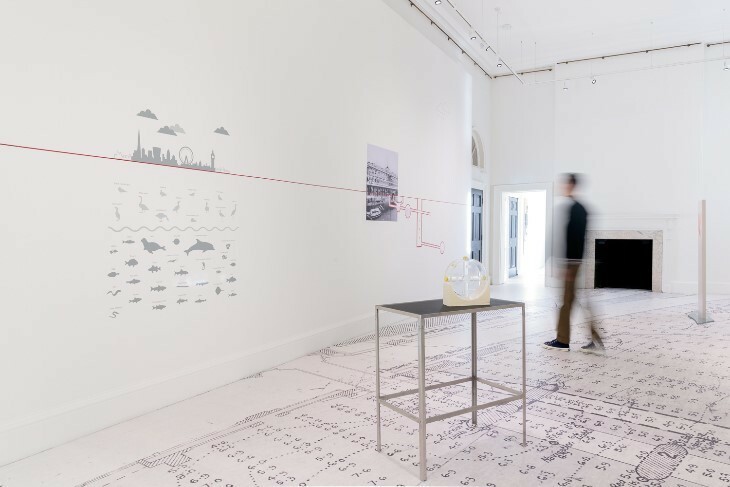 Check out Eloise Hawser's By the deep, by the mark, then hear the artist in conversation with Sir Peter Bazalgette. The Comedy Grotto is back at King's Cross boozer The Star of Kings, with another excellent line-up of comedic talent in aid of the UNHCR's Syrian Refugee Appeal. Let the likes The Mash Report's Rachel Parris and rising star Lolly Adefope tickle you silly, in the knowledge that all those belly laughs are helping to protect extremely vulnerable families on the ground in Syria.